Noisiness, rowdiness and logistical difficulties are some problems that typically challenge and restrain a city’s night life. But these things won’t stop Amsterdam from having fun, as it prepares to host of the 2017 edition of the Amsterdam Dance Event – one of the world’s largest parties. Noise control, intoxicated rowdiness, and residential concerns have long proved to be relentless challenges to the nightlife industry, pitting city authorities against the professionals who operate after hours. As a result, cities across Europe have lost key venues, have found their night culture diminished, with creative industries suffering. This struggle between a vibrant nightlife and government legislation is where Milan comes in: a negotiator; not quite a politician, but not strictly a night time official either. Since 2012, Milan has been Amsterdam’s Night Mayor, Nachtburgemeester, a non-for-profit organisation funded by both the city authorities and the night time economy. A self-proclaimed ‘Rebel in a Suit’, Milan is a key figure in ensuring the collaboration between city officials and the night time sector. In recent years, he’s assumed a celebrity-like status as a leading advisor on nocturnal economy, whose role now has expanded to evangelising on nightlife policy around the world as much as it is ensuring a thriving night culture at home. The Night Mayor is a collaborative role – not just within Amsterdam – but on a global platform. Milan has worked with London mayor Sadiq Khan on the appointment of Amy Lamé, London’s Night Czar, and he has travelled to cities such as Berlin to learn how to prevent illegal raves by offering amateur DJs cheaper, regulated space to perform. 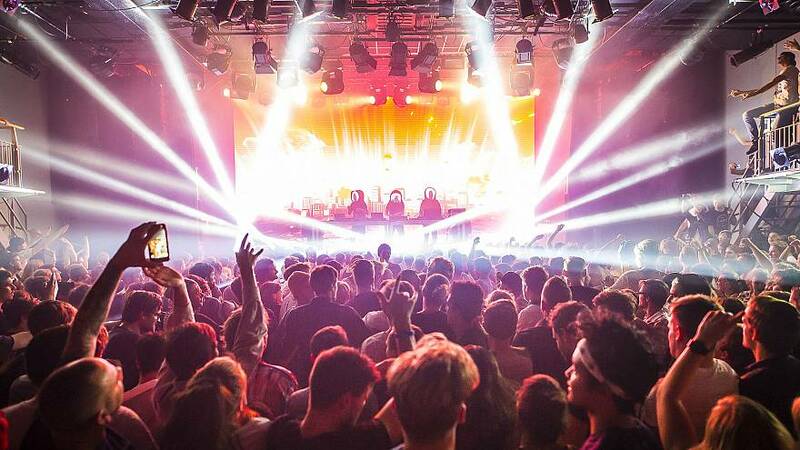 Milan’s influence also extends outside Europe; he is working with New York and Sydney, both cities whose night culture has been drastically stinted at the hands of strict legal measurements against clubs and venues. At the ADE, he will be curating an international panel, discussing how social and political differences determine how cities can respectively approach and solve their night-related issues. The Amsterdam Dance Event takes place October 18-22.